As a successful freedompreneur, I make it a habit to read a great book every week. The key to creating a successful business is being open to learning new things and improving every day. There is so much to learn and you can even find your very own mentor that can help motivate you in your business. Reading the books in this list has fuelled my motivation to build the business that I love. This book contains many of the secrets of my marketing success. 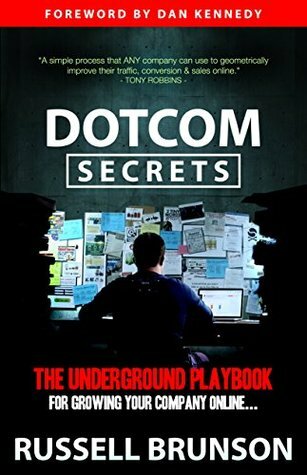 Russell Brunson teaches you the successful ways in starting and scaling companies online. As a millennial entrepreneur, this book is the sacred grail in growing your company online. You can get this book for FREE here. You just need to pay for shipping. I promise you, the small price of shipping is worth more than the marketing knowledge you’ll get from this book. Despite having a rough start in her life, Sophia Amoruso beat the odds and built a fashion empire of over $250 million in revenue and more than four hundred employees. 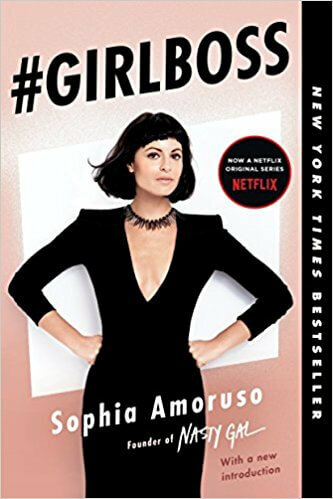 She wrote #GIRLBOSS for other female go-getters who are seeking a unique path to success, even though the path is filled with many struggles and doubters. 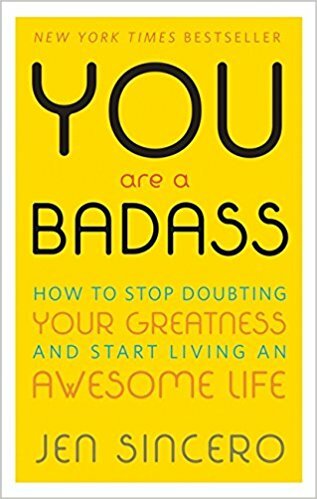 If you’re struggling with any self doubt, this book is a great read for you. Entrepreneurs want their business to be a great one. 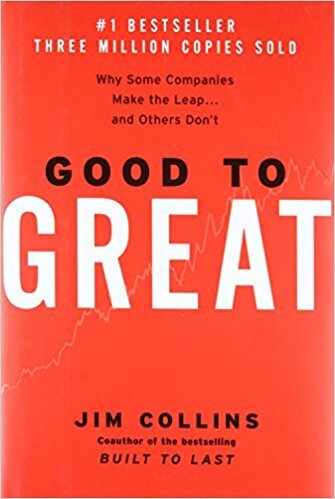 This book distinguishes the difference between a ‘good’ company and an exceptionally ‘great’ one. It gives ways on how what companies should do to in order to achieve greatness. Now go ahead and take a leap of faith and add this book into your list! This is another autobiographical book of one a woman I look up to. 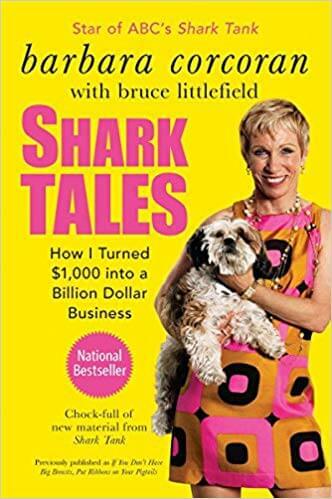 She’s the famous Shark Tank star Barbara Corcoran. I personally love her entrepreneur journey because I relate to it so well! In this book, she gives her best advice for entrepreneurs starting their very own business. She shares the tale of how her journey started with a loan of $1000 from a boyfriend and quitting her waitressing job to building her small real estate office in New York into a $6 billion dollar business. This book will inspire you to creating your own empire. I personally love autobiographical books! Richard Branson is a testament of a successful entrepreneur, living a balanced life. He built many successful business ventures, from the airline business (Virgin Atlantic Airways, to music (Virgin Records and V2) to cola (Virgin Cola) and others ranging from financial services to bridal wear. 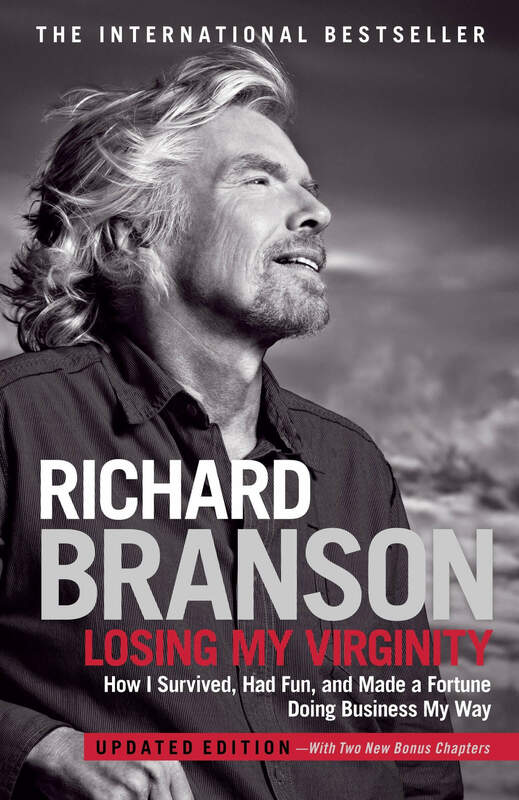 This book is filled with many colourful stories about Richard Branson on how he is built a productive, balanced and successful life. If you’re struggling to understand how to get the life you want and don’t know if you’re capable of controlling the outcomes of your life, then this book is for you! 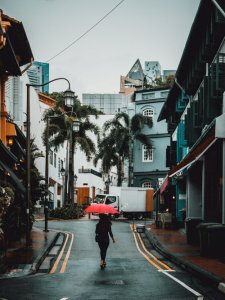 An entrepreneur life is a messy, long and uncertain path, and to succeed, you have to have the tenacity to make it. This book helps you uncover your burning tenacity as an entrepreneur. It’s not only educational, but also a very entertaining read for female entrepreneurs. It’s a great motivational read for female entrepreneurs who need that extra push to keep hustling to make their business a success. 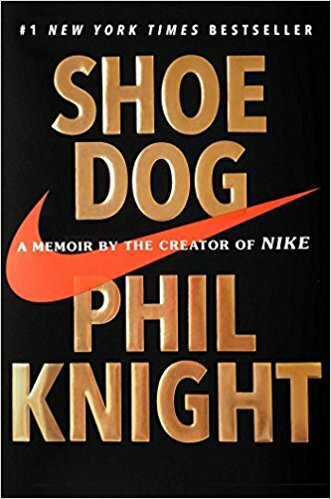 This memoir of Phil Knight illuminates the strenuous early days of a start-up company and its evolution into one of the most iconic, game changing and profitable brands. It describes the reality of creating a business: messy, long, chaotic, and filled with struggles and sacrifice. These are the struggles that I have had to deal with myself as a successful entrepreneur, but in the end it’s all worth it! To build an empire, you need a bold vision and the determination to succeed. This book talks a great deal about women helping each other succeed. 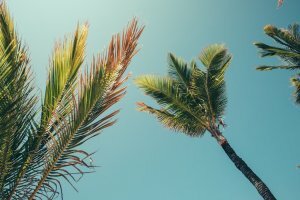 It is a roadmap for female entrepreneurs, professional women, side hustlers and anyone in-between to start sharing what they’ve learned to make each other better. This book won’t teach you how to build a million dollar company, but it will help you build confidence in yourself, eradicate jealousy and ultimately learn the power of connections. Because at the end of the day, that’s what life is all about. This is another business how to book. Building a successful business isn’t possible unless you know how to get clients for your business. This book teaches entrepreneurs exactly that! 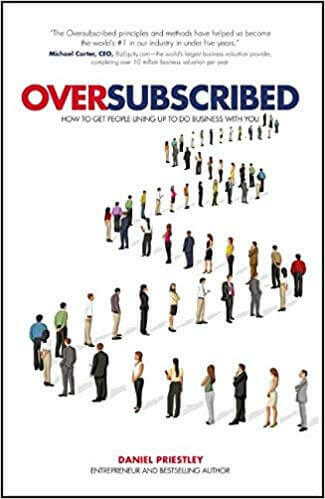 It tells you how to get customers lining up to use your services and products and explains how to be oversubscribed, even in a crowded marketplace. This book is essential if you want to grow your business exponentially without spending so much time and money doing so. 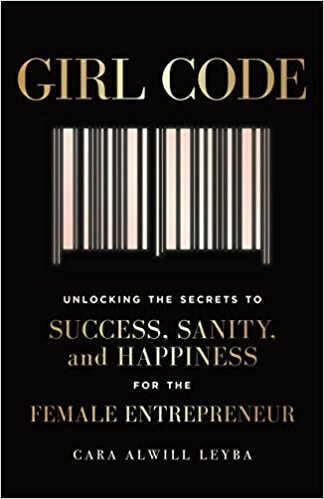 This book illustrates another how to business guide by a successful female entrepreneur, Carrie Green. 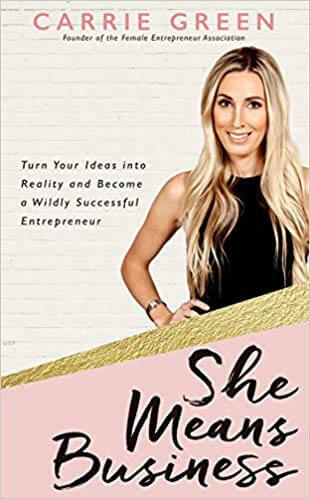 In this book, Carrie talks about what it’s like to be an ambitious creative woman with big dream and huge determination while overcoming the fears and struggles that entrepreneurs face. She also adds some helpful guidance and exercises to aid you in building your business. There you have it! 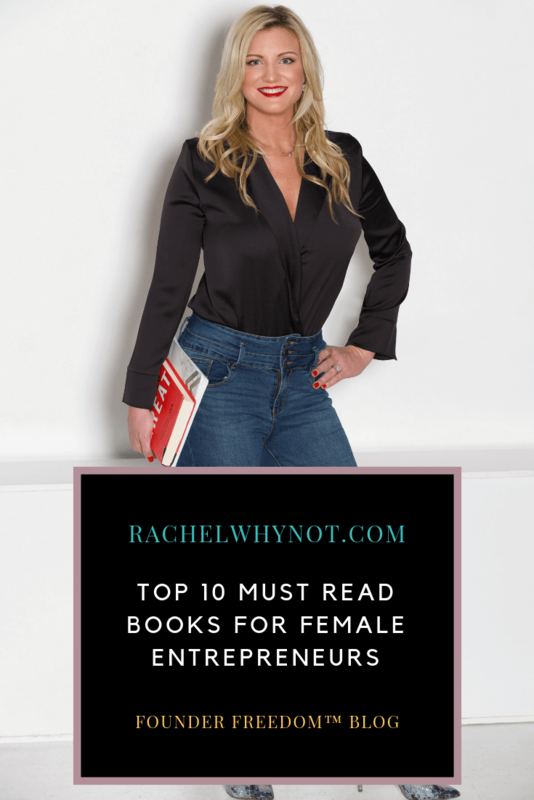 These books are a must read for all female entrepreneurs. What books do you think should be added on the list? Let me know in your comment below! Happy reading, my fellow freedompreneurs! 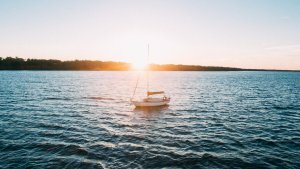 Do you want to become as successful freedompreneur? 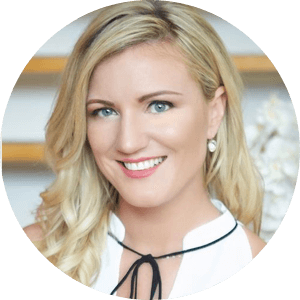 Head over to my FREE Masterclass to find out how you can build a multi-6 figure level business in less than 12 months, so you can ‘Live and Work FREELY’!